This package containing 3 negative and 1 positive cables. The colour of Power Booster is golden yellow as it contain nano technology and Far Infrared system, to reduce distortion. Therefore it improve the current amperage up to 55% or more, superior ignitions, improved performance and significant fuel economy. How does the Qmax Nanotechnology Grounding Cables work? 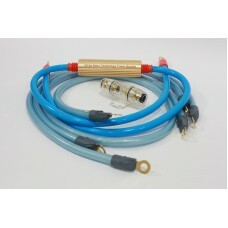 First is the Qmax Nanotechnology Grounding cable . This improves the spark plugs' firing strength by reducing voltage loss and also increases the conductivity of high frequency waves emitted by the ignition coil. 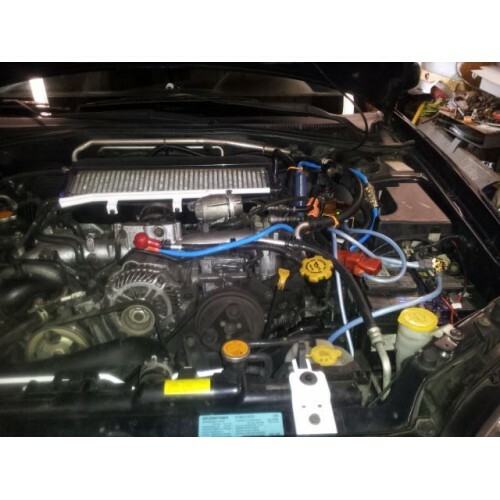 This means that your engine runs smoother and more efficiently. What makes it unique is that it has a thicker earth cable-approximately 2.5 times thicker than cables used on other typical voltage stabilizers. The second purpose of the whole system is the Positive Direct Charge Wire with Nano Booster which allows for faster and better charging of the battery. 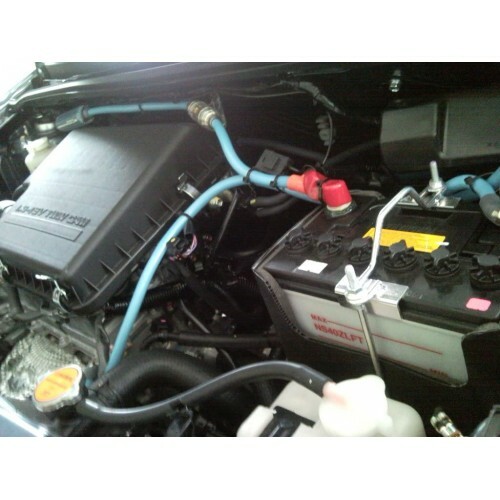 The Positive Direct Charge Wire with Nano Booster is a wire which connects the car's alternator and battery. This wire provides an additional pathway for electric current generated by the alternator to reach the battery's positive terminal, which results in faster and more effective charging of the battery.This increases the lifespan of your car battery and your car's electrical components as the battery is now able to put out a constant voltage. This wire also has a Nano Booster which speeds up and improves the flow of electric current. A high quality fuse is equipped for protection against power surges or short circuits, so there is no need to worry about exploding batteries. According the laws of physics and science, electricity on a completed circuit flows from the positive terminal to the negative terminal. The same laws apply to a typical car's electric system, as electric current flows from the positive terminal of a battery, through the car's body to the negative terminal on the battery. On a car however, there is a lot of resistance in the whole electrical system. This is normally caused by poorly placed grounding points, or corrosion which is present on the grounding point.This resistance can disturb the flow of electricity so mush that a car's electrical components, such as the lamps, radio and even the ECU will not be able to operate at their peak. In order to achieve optimal performance out of any car, the cars electrical system must be able to perform at its peak to achieve maximum electricity flow with the least resistance along its electrical circuit. 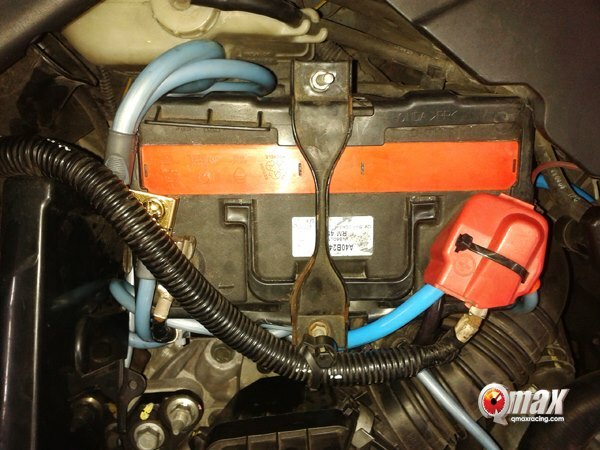 A grounding system improves electricity flow and stability by providing a direct ground (therefore reducing resistance) from the car body to the battery's negative terminal. This is where the Qmax Nanotechnology Grounding cable comes in. But the Qmax Nanotechnology Grounding cableis more than just a grounding system: it actually serves two purposes. 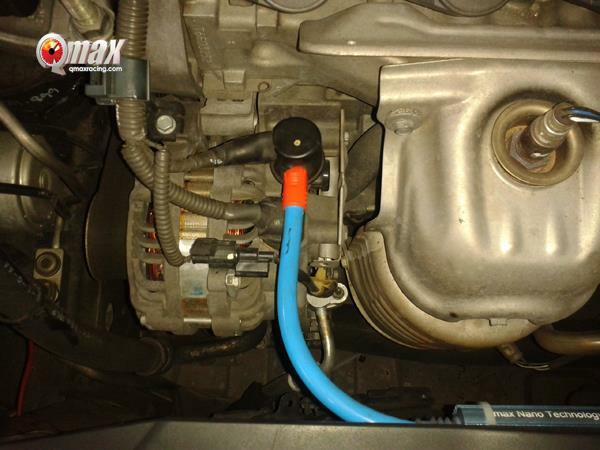 Be it on an old car or new car with highly advanced engine, Qmax Nanotechnology grounding cables can still increases old, as well as new engine's efficiency. The life of catalytic converter is lengthen by cleaner emission too. Ultimately, Less emission and Environment friendlier. Why should you choose our products. 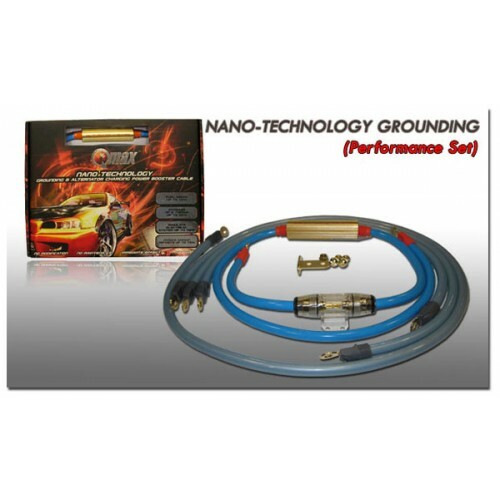 • Qmax Nanotechnology Grounding cable is the most reliable voltage tuning system available today. Unlike other ordinary cables, it capable to stabilize the voltage from the battery while reducing load on the battery. • Extremely Low resistance / impedance and thick gauge cables, made of pure copper and plated with stannum (to protect against oxidation and corrosion) are used, to provide the best conductivity of electricity and therefore maximum power to the car's ignition system and other electrical components. • Giving stonger igniting sparks produced at spark plugs, without have to change spark plug cables. • Increase fuel effciency and reduce exhaust gas emissions, carbon deposits. • Increases headlight brightness, audio/bass sound quality, engine response. • With all of the engineering going into modern cars, a strange thing has been overlooked by manufacturers. A good grounding system dedicated specifically to the ignition. It may not seem like much, but by installing these wires you will see an increase in power, brighter lights, and improved sound quality. You may be skeptical, but we tested the system on several cars, some with already highly sophisticated ignition systems (Lexus). Can still get further increases as much as 7 ft-lbs and 5 horsepower throughout the rev range.